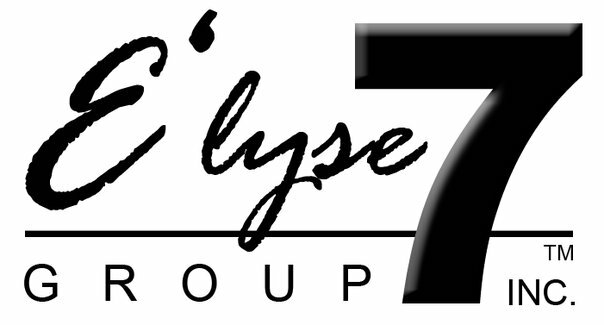 At E'LYSE GROUP 7, we take care to provide our customers high quality services personalized for their unique needs. We are available to assist you 24 hours a day, 7 days a week. Our staff members are professional, courteous and efficient. We provide a variety of services including:, Production, Providing Touring, Staging, Literary, Events and Promotion, Speaking Engagements, Licensing, and Merchandising and Management. 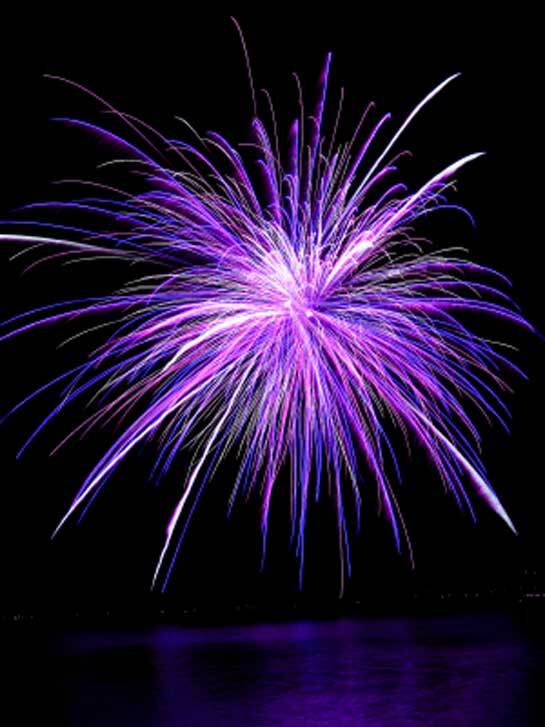 If you have any question concerning bookings, engagements,or prices, please don't hesitate to contact us. Our friendly customer service staff will help find the best solutions for you.